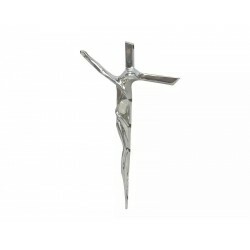 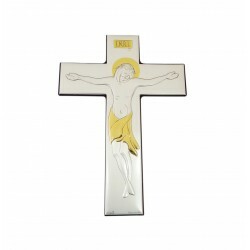 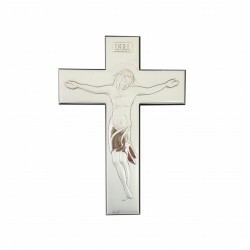 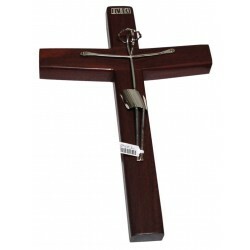 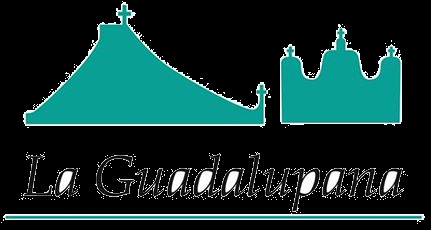 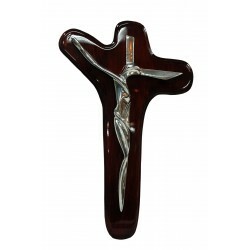 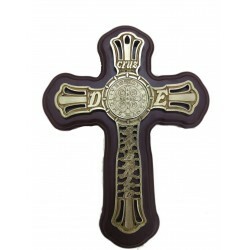 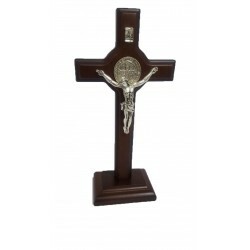 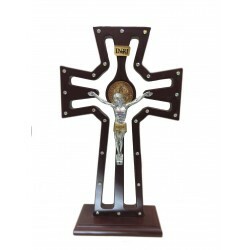 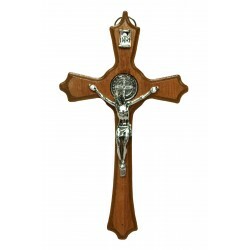 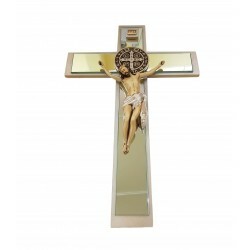 Christs, handmade by Mexican artisans. 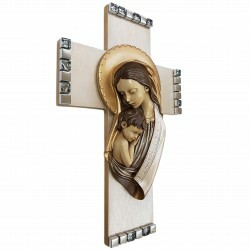 Resin, wood, silver, pewtter, pasta. 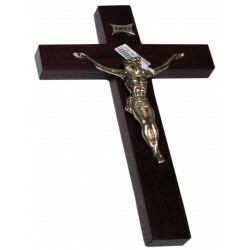 Poison Christ, Christ of Dali, Black Christ. 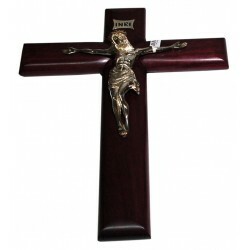 Christs There are 16 products.